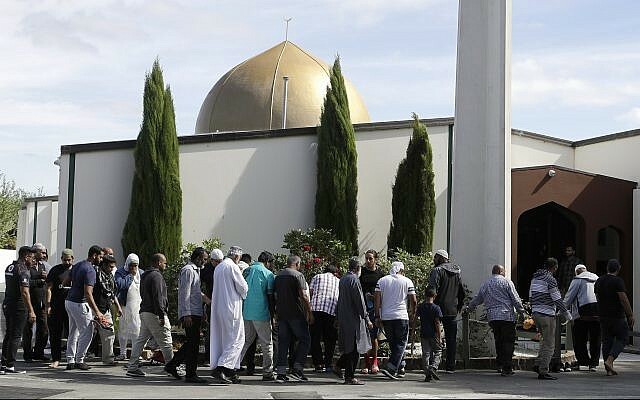 A national remembrance service in honor of dozens of people who lost their lives in Christchurch mosques shootings will be held in New Zealand on March 29, the country's government said in a press release on Sunday, citing Prime Minister Jacinda Ardern. "They are us", she had said while referring to the victims of the Christchurch terror attack. The prime minister of New Zealand again visited Christchurch and addressed a massive gathering in Hagley Park to show her empathy. 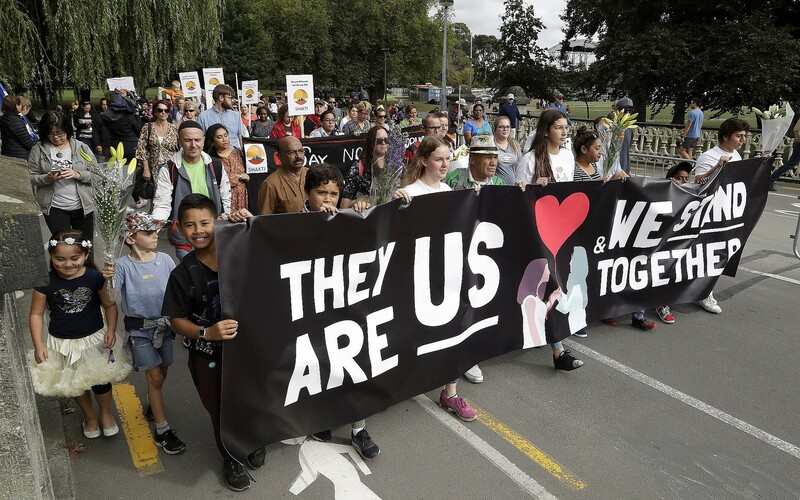 Thousands of people gathered at a park in Christchurch near the al-Noor Mosque, one of the places of worship that came under attack in last week's mass shootings. Mehdi Hasan, a commentator, TV host, columnist and adjunct professor at Georgetown University, said the public has been conditioned since the 9/11 attacks to see terrorists "as people with big beards, brown skin, loud voices shouting in Arabic". The terror attack on mosques in New Zealand on 15 March had killed 50 Muslim worshippers. On Thursday, Ardern imposed an immediate ban on all military-style semiautomatic and automatic assault rifles. Thank you to the New Zealand Prime Minister for your leadership among all the people of New Zealand and to show love towards the Muslim community.